Be safe online. Unblock blocked websites. Works with Apple TV, Amazon Fire Stick, Playstation, Xbox and many more. A tiny little box, that secures all internet devices at home simultaneously and unblocks blocked websites. The Shellfire Box easily connects all your devices, even those that normally are unable to connect to vpn, such as Apple TV, Amazon Fire Stick or gamins consoles. Use our world-wide network of servers in 37 countries to virtually travel almost anywhere within a matter of seconds. Simply connect the box to your router. Automatic configuration and connection make it super-easy to setup. Expert knowledge? Not required! * We cannot guarantee the availability of specific streaming providers at any time, because we do not cooperate with them. Should there be problems with streaming of any type, we're always quick to find a solution. Why is an app not enough? Without Shellfire Box, only those devices can be secured that support the Shellfire VPN app. But what, if you'd like to secure all your online-devices at one? Most "smart" devices like television or gaming consoles do not support secure vpn connections. 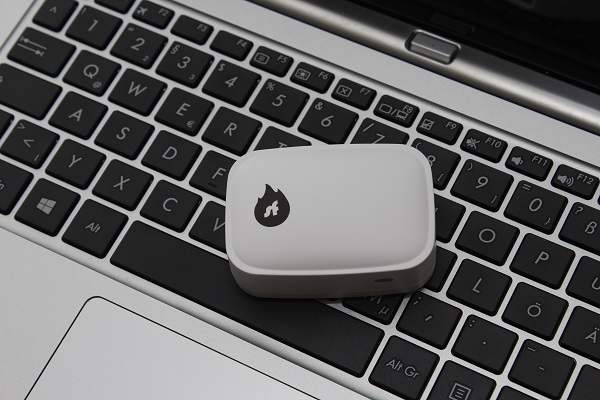 Although smaller than a matchbox, Shellfire Box comes with a 580 Mhz CPU and 64 MB DDR RAM. This offers enough capacity for streaming video in HD quality and secure connectivity. Connect your devices to the Shellfire Box (via wifi or ethernet cable). A vpn router in the classic way is a router that is running a vpn client. All devices using that router automatically connect to the respective vpn - installing vpn clients on these devices is not required anymore. We want you to be satisfied - quickly and without unnecessary hassles. Hence we offer many ways to pay. Shellfire Box is a very good and simple solution to connect all home devices via vpn! 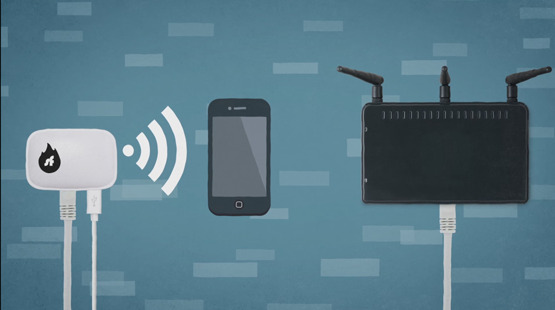 It is setup with your own internet router in only a frew minutes and you're connected to vpn via an additional wifi network. 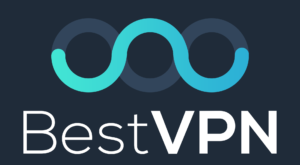 The setup of a vpn connection for all devices works in an instant. Connecting to servers all over the world is fast and reliable. The Shellfire Box is incredibly easy to setup and keeps your ip-address secret (no leaks)! 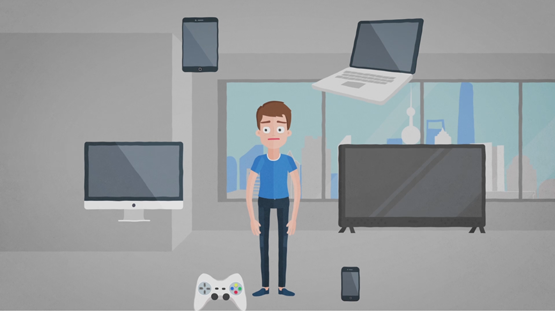 A new wifi at home that you can use for secure surfing, downloading or video streaming.